The experience and food was great every single time, the Ocean View is among the best on Maui – we highly recommend! This is exactly what you want after a lovely day adventuring all over the island. Breakfast has a unique island twist, and it’s perfect for setting you up for a great day at the beach. The bar is lots of fun for sunset and Happy Hour. 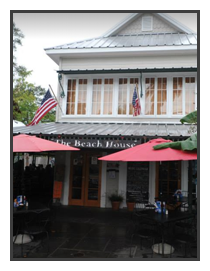 You really can’t go wrong with The Beach House Bar & Grill! 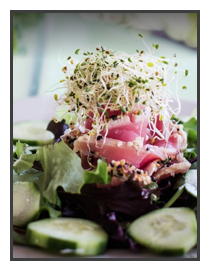 You can see their menu at TheBeachHouseKahana.com, or call for directions at (808) 669-5000.